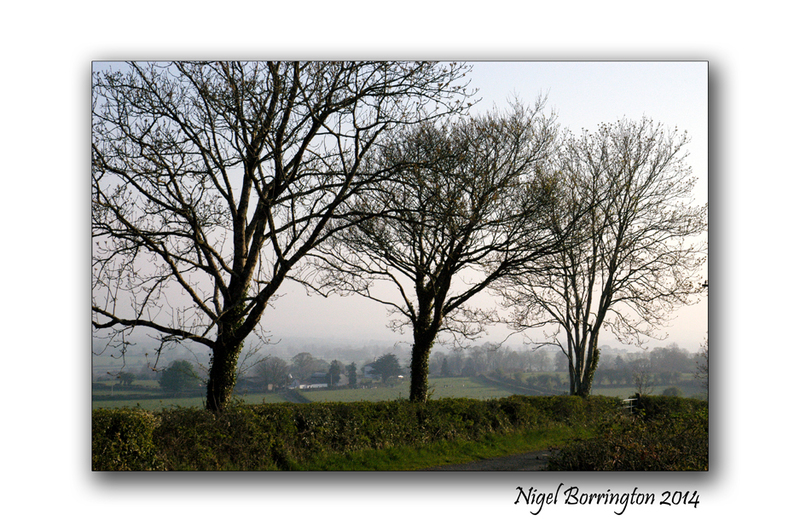 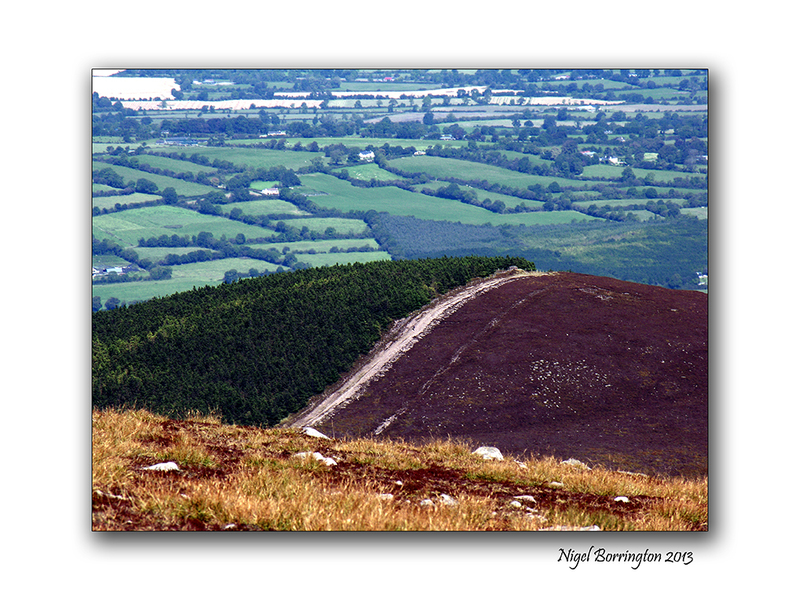 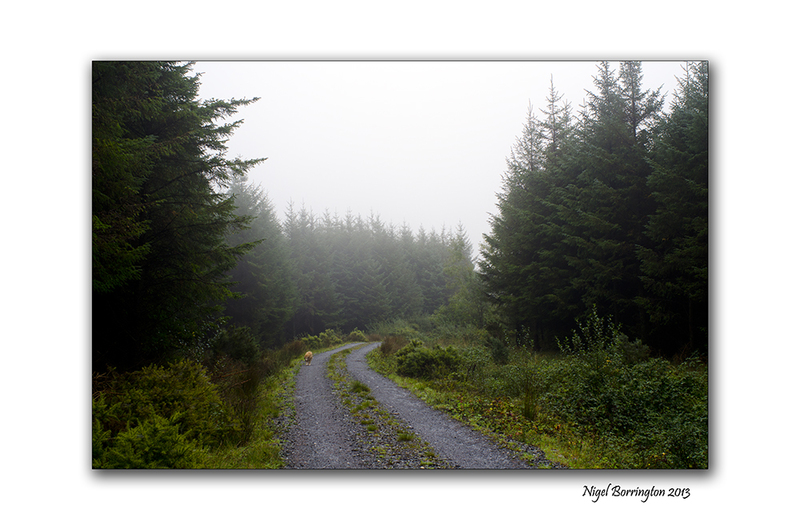 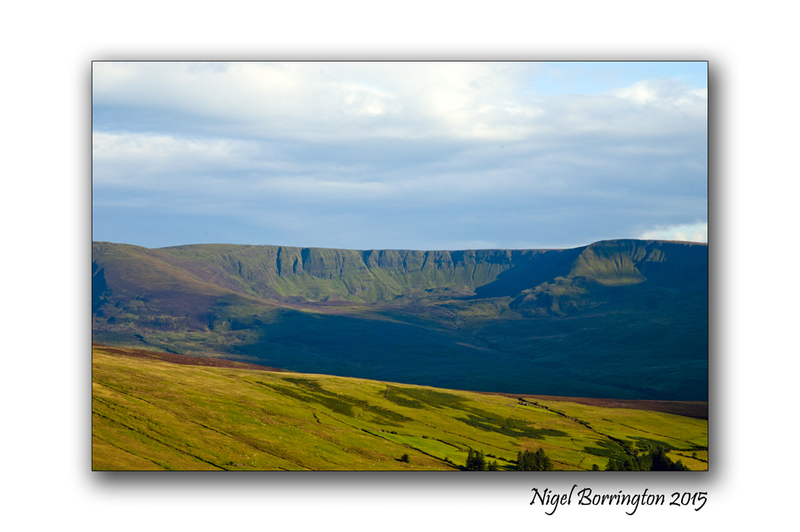 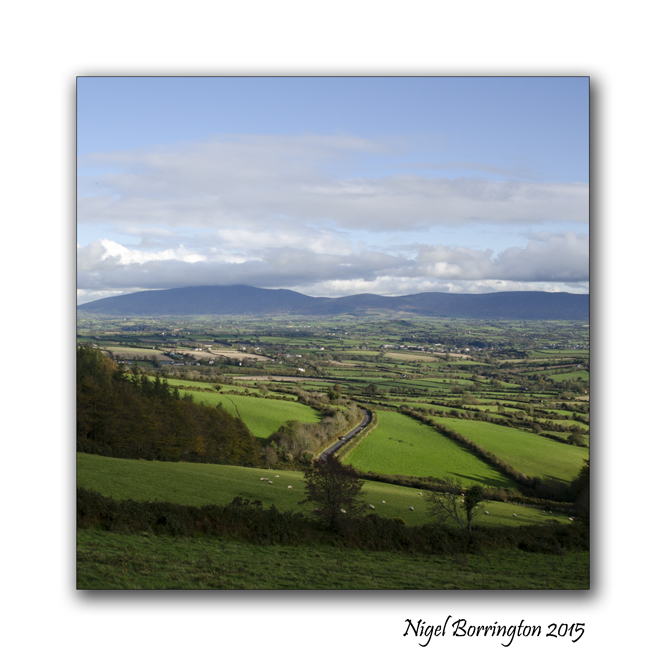 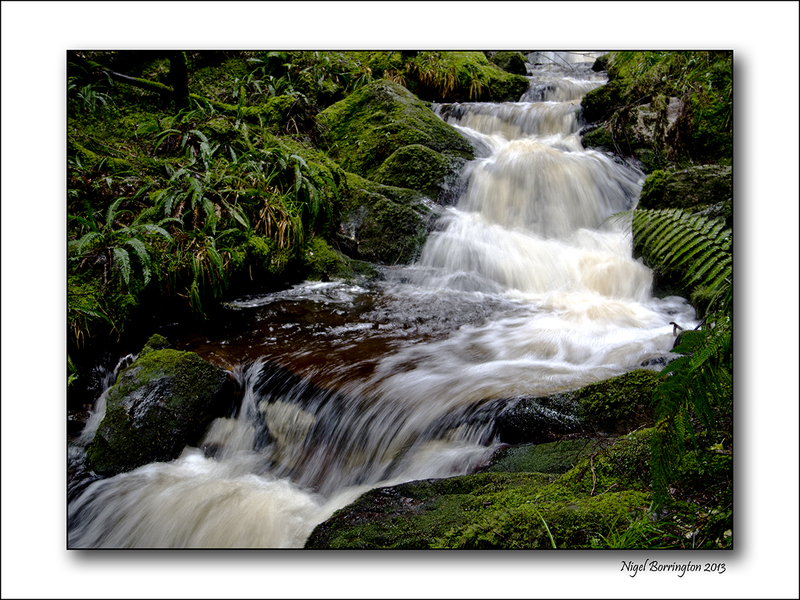 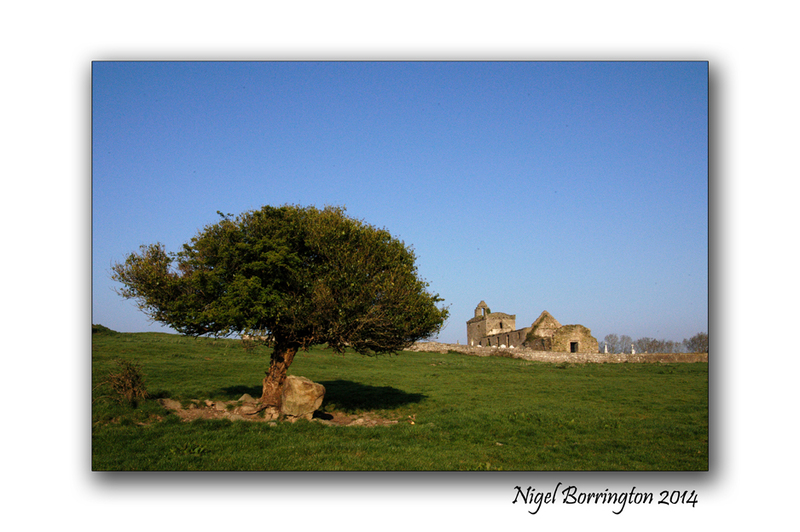 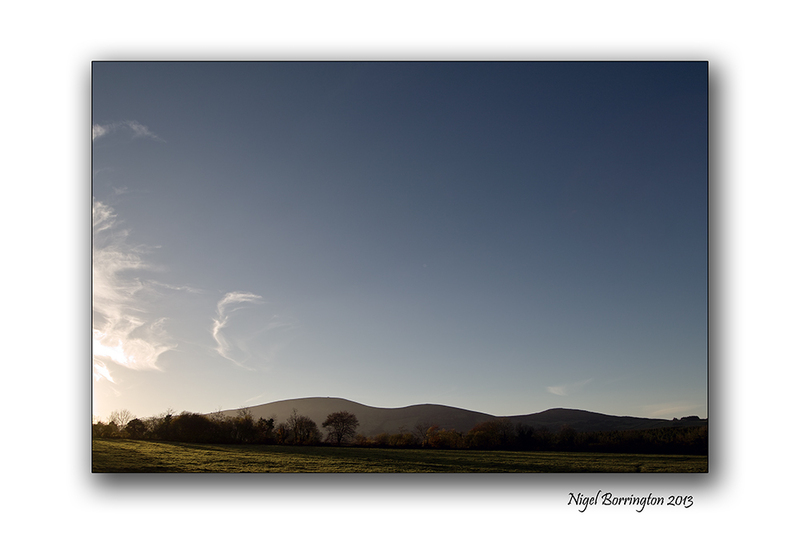 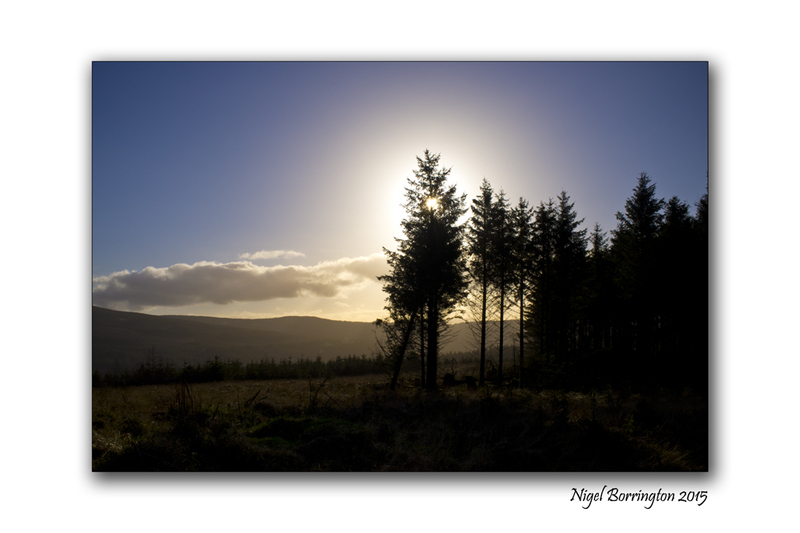 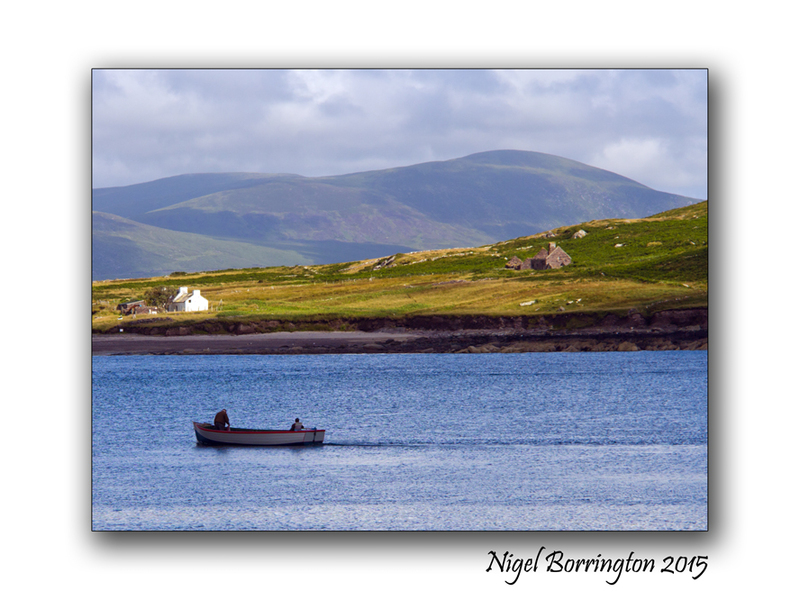 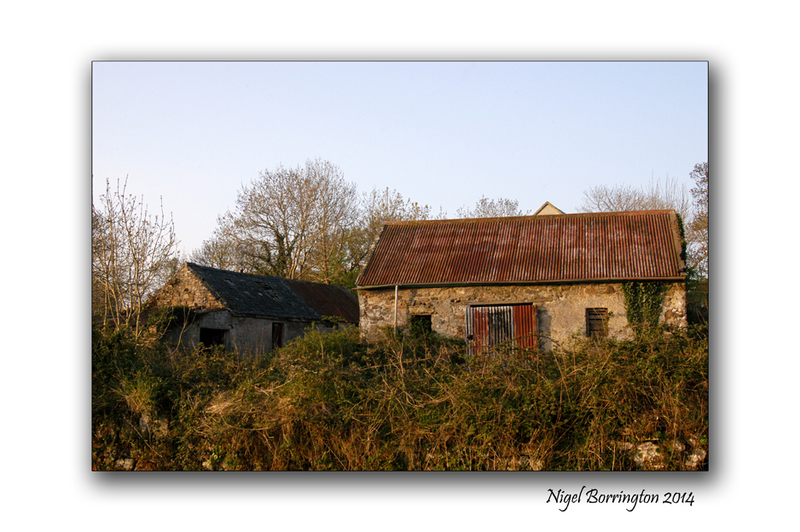 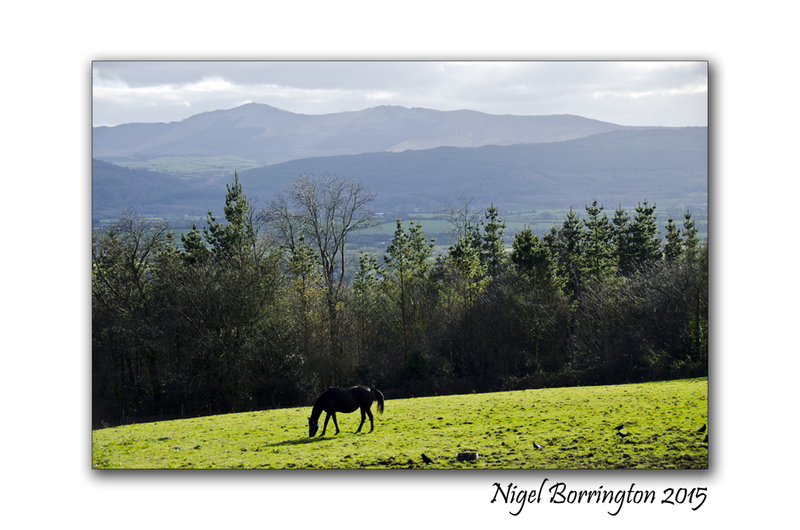 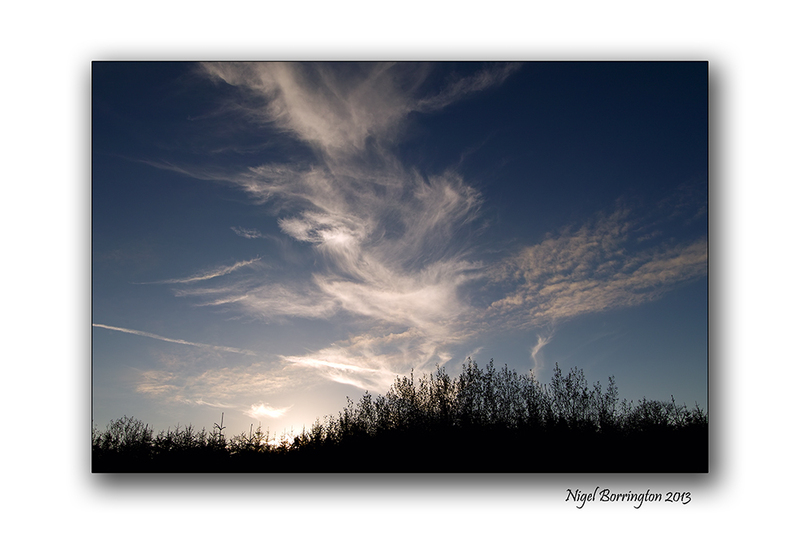 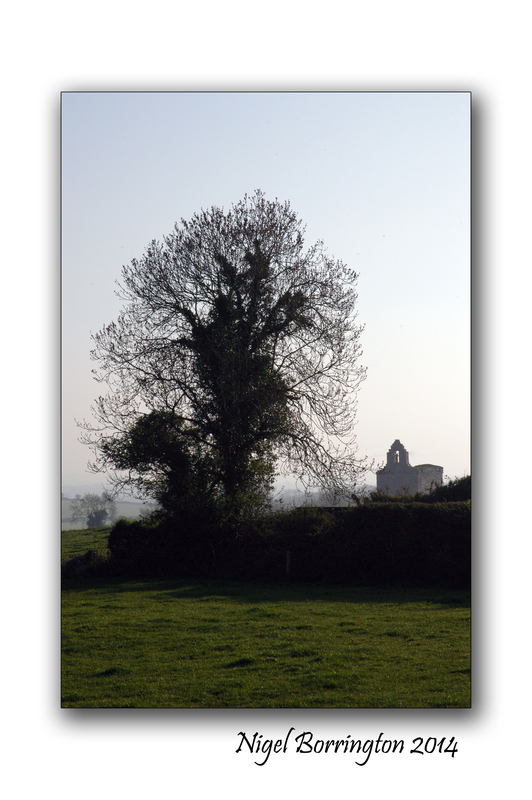 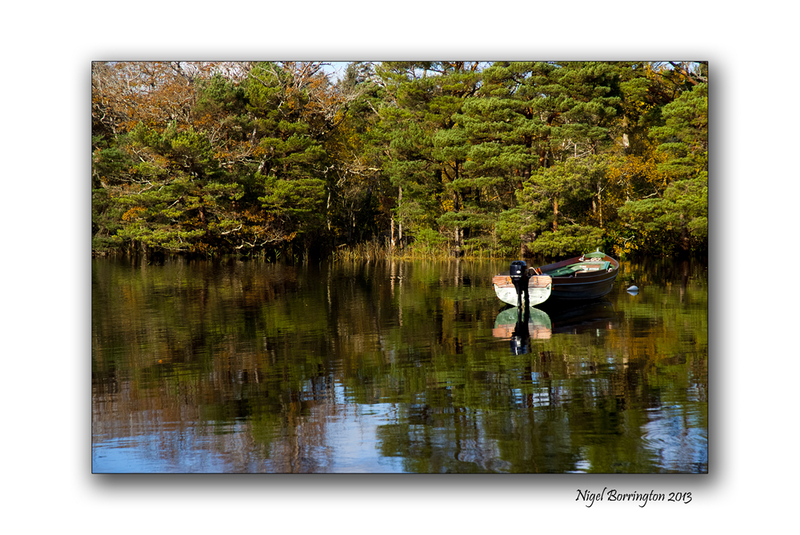 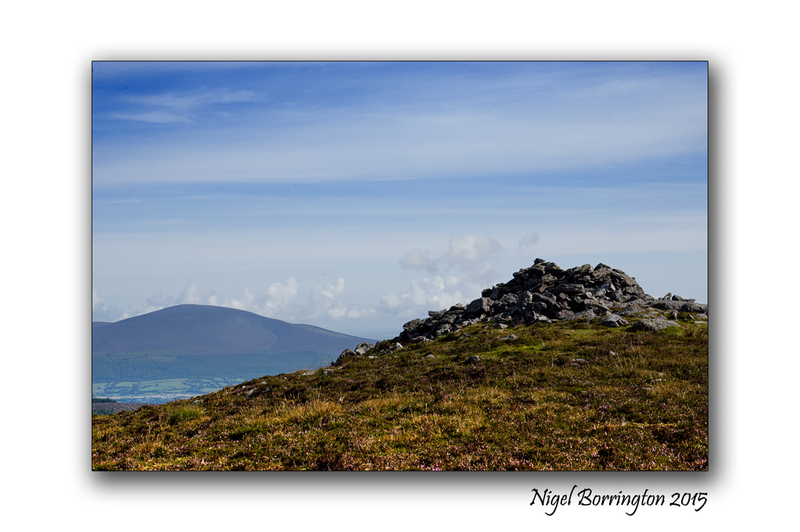 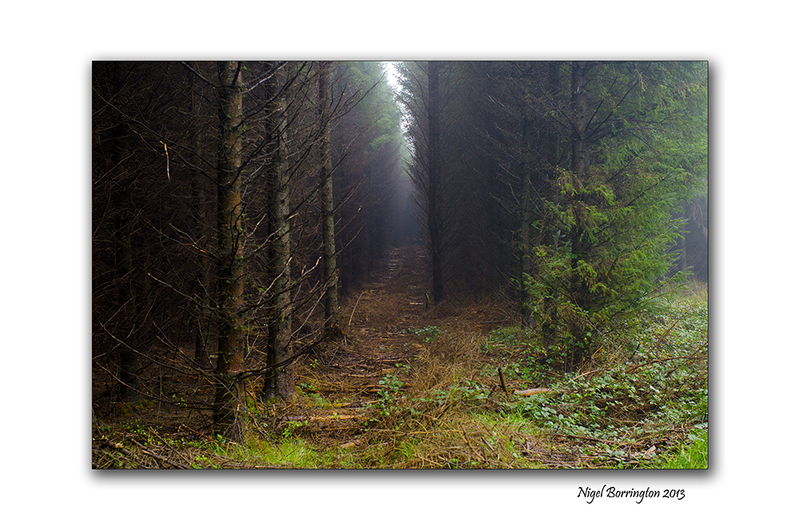 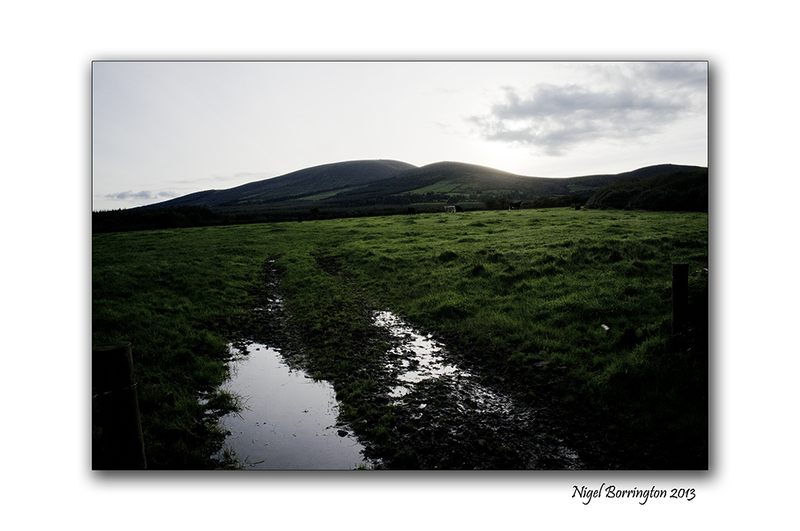 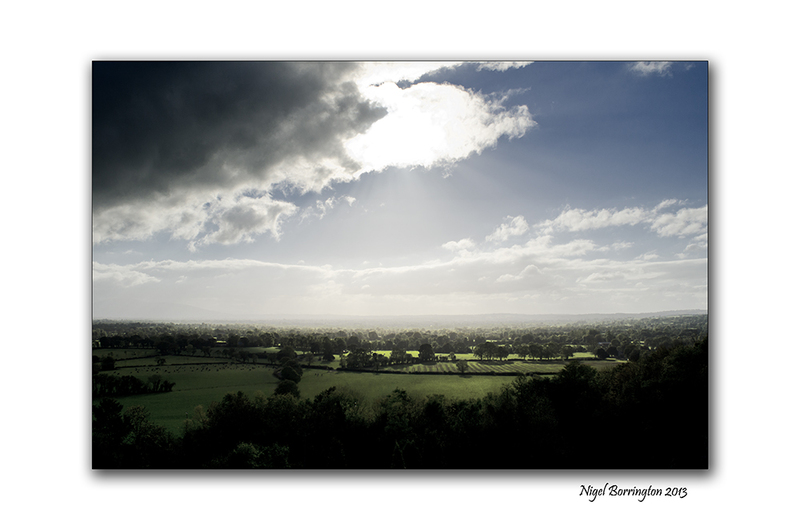 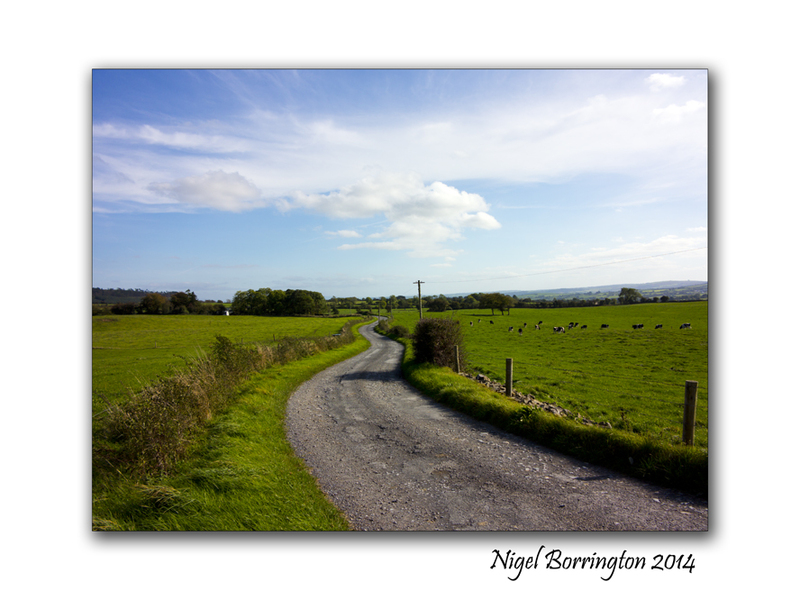 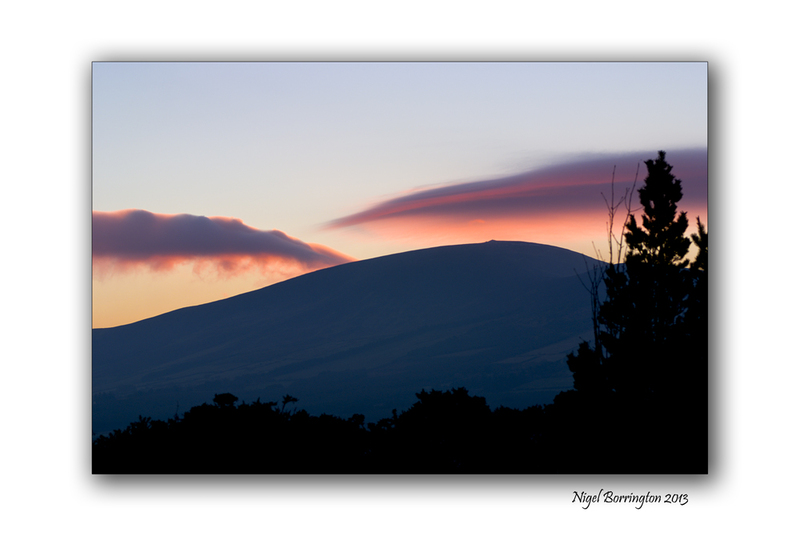 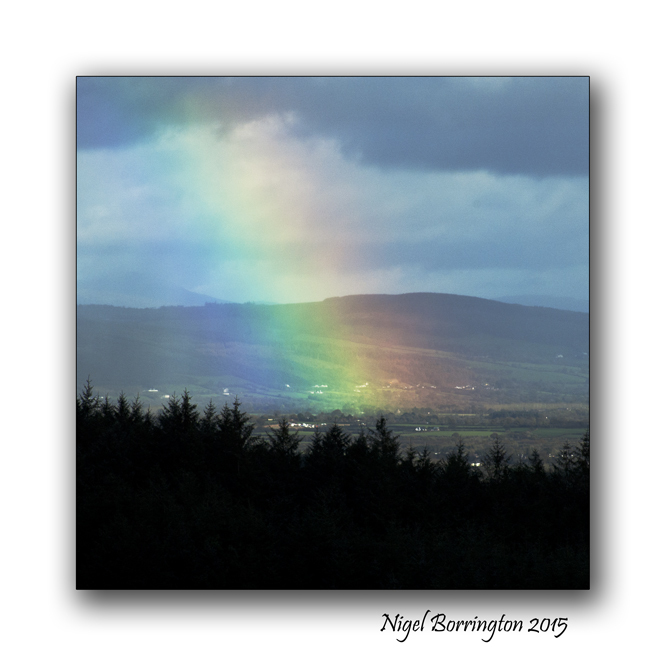 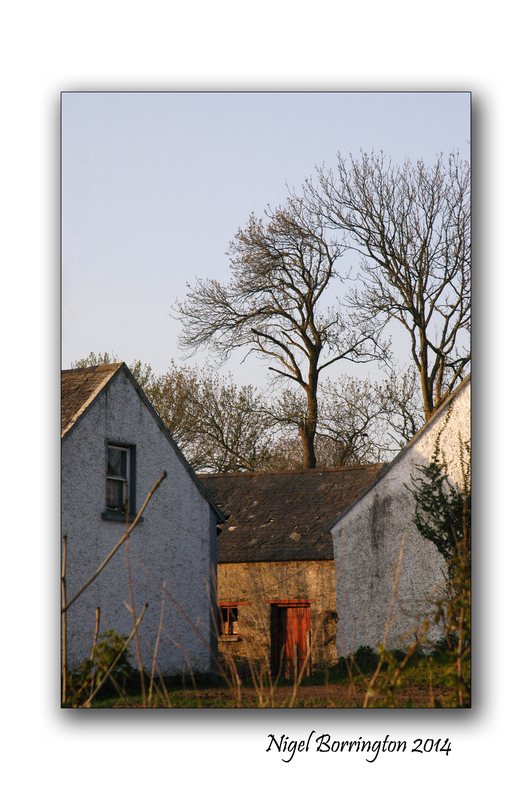 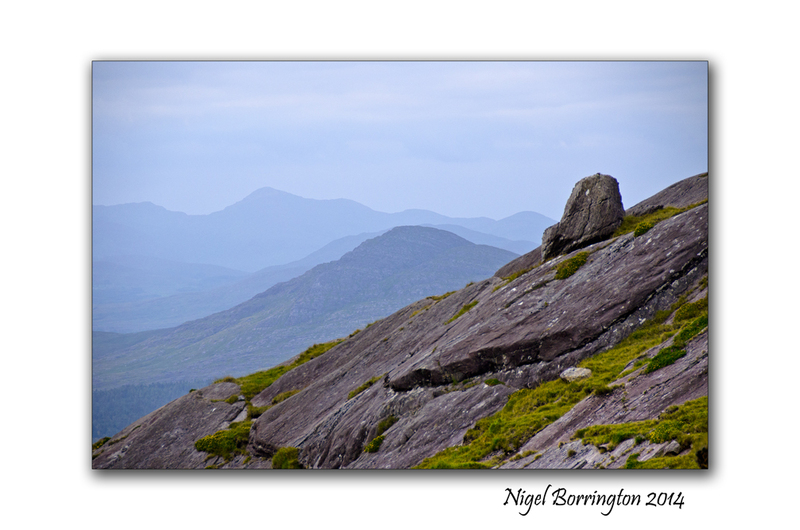 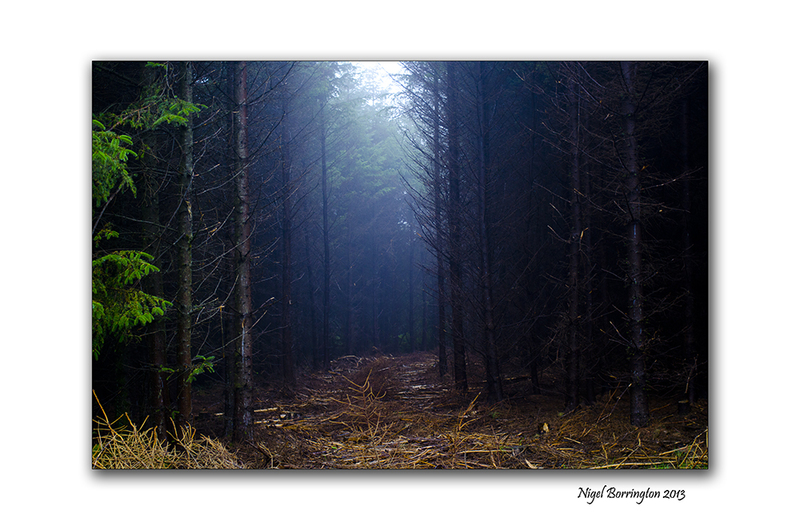 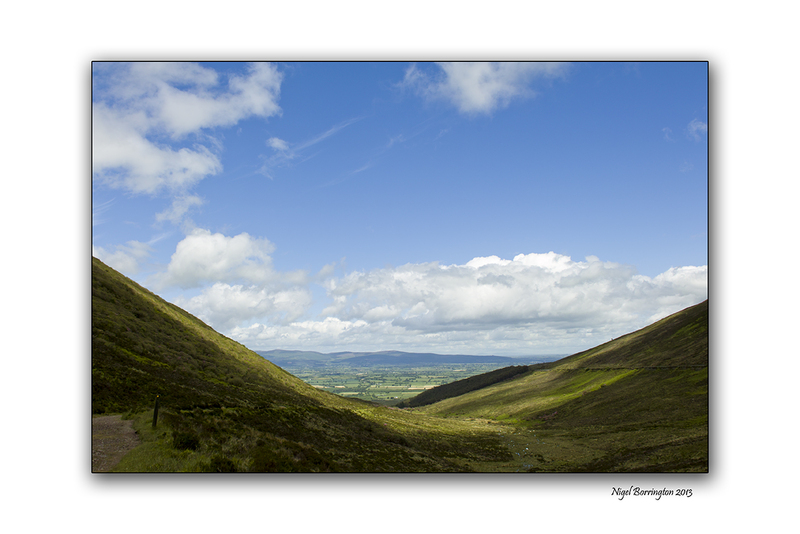 Irish landscape images , images for the weekend ……. 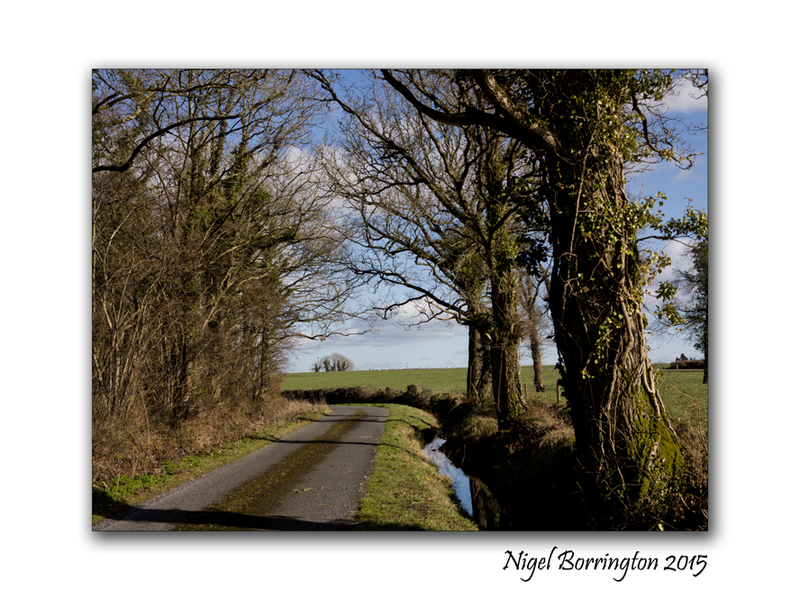 Its the weekend, so why not find a local lane and take a slow relaxing walk ……..
Its the weekend , so get outside and relax if you can – Have a great weekend !! 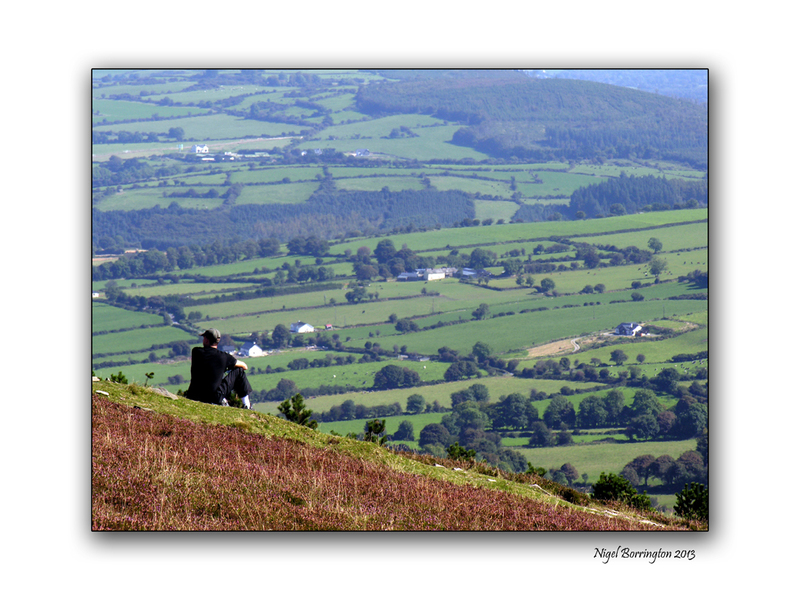 Its the weekend – so get outside if you can and walk , relax and take in some views, its good for your mental health !!!! 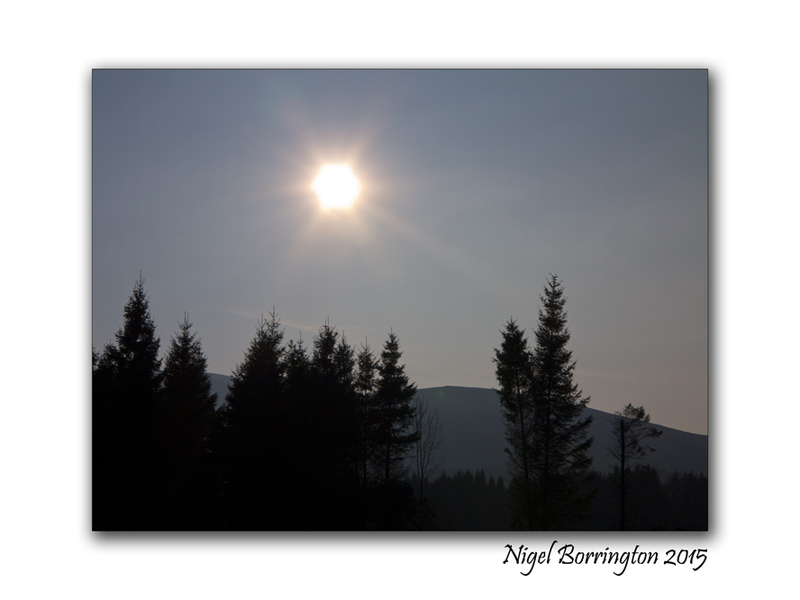 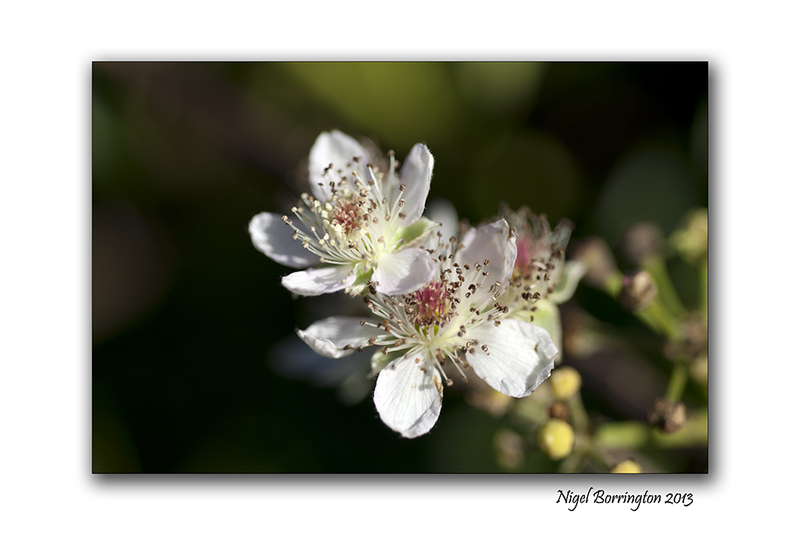 Its the Weekend so why not ……… , A Weekend Gallery. 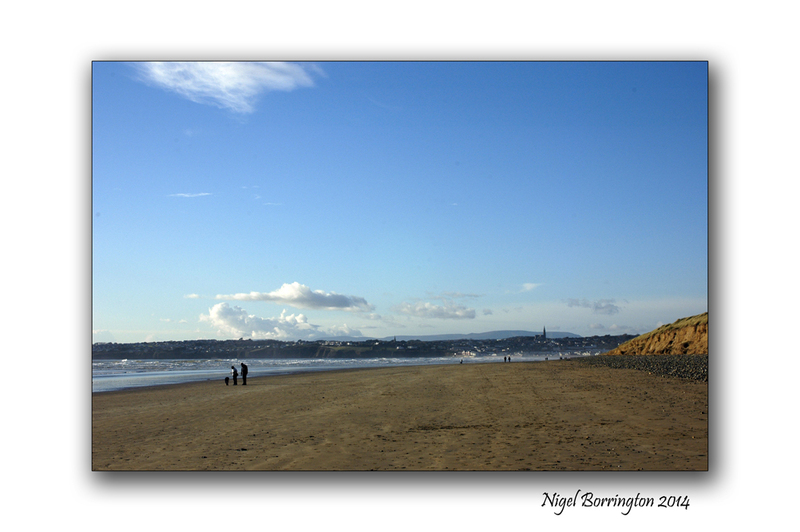 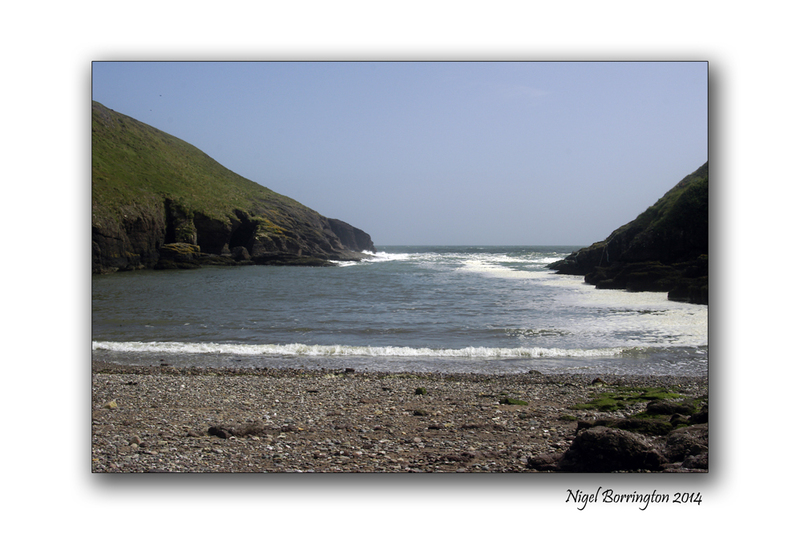 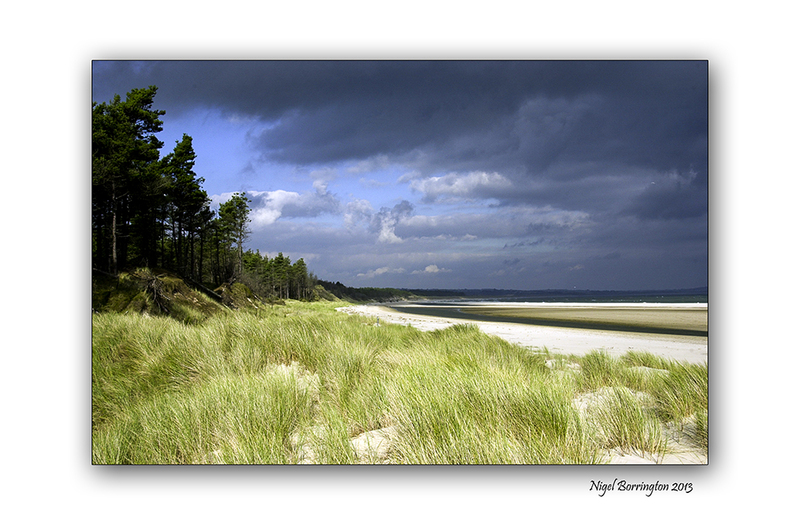 It the weekend so why not get out and take a country walk, go down to beach or head for the hills ……. 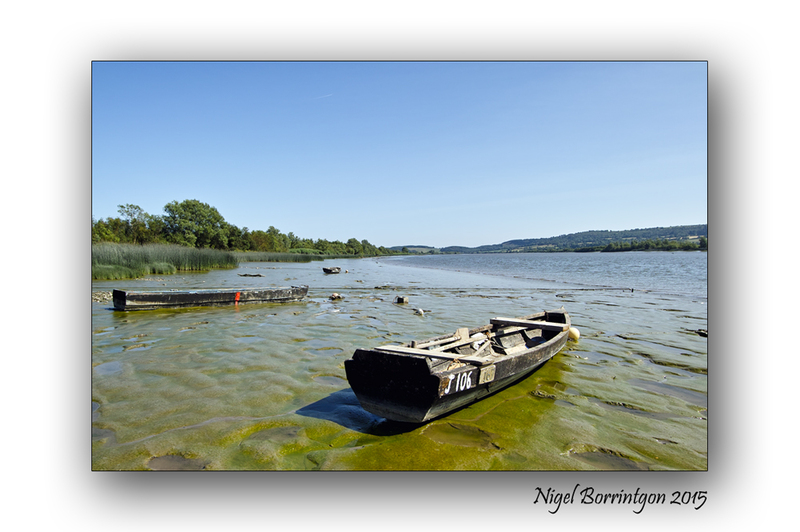 Have yourselves a great weekend ! 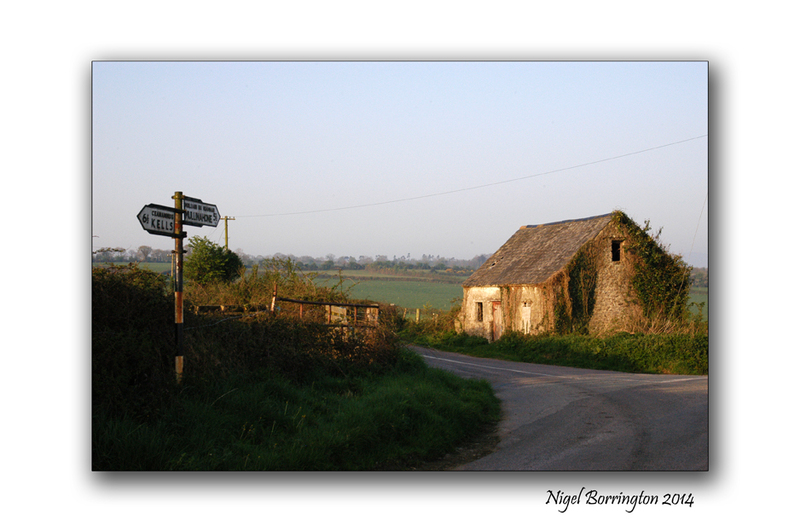 It’s the weekend so why not get out and about and do some walking in your local area. 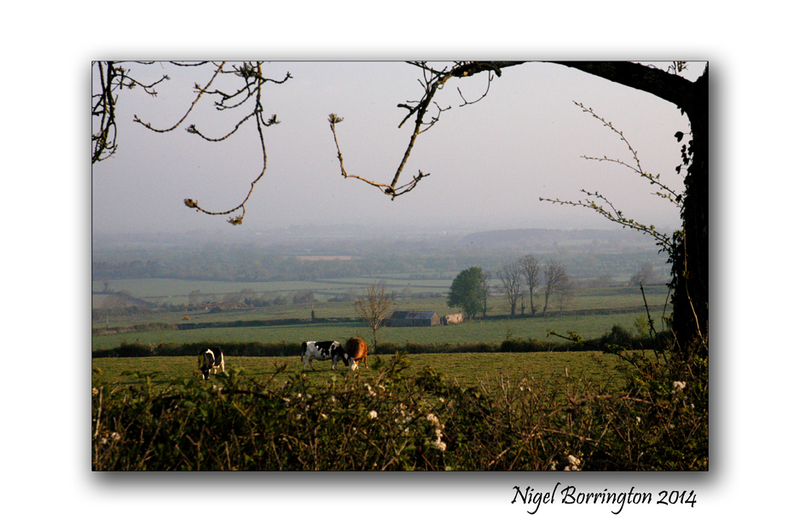 Often when you walk you will find places and views that you never knew existed just driving past in a car. 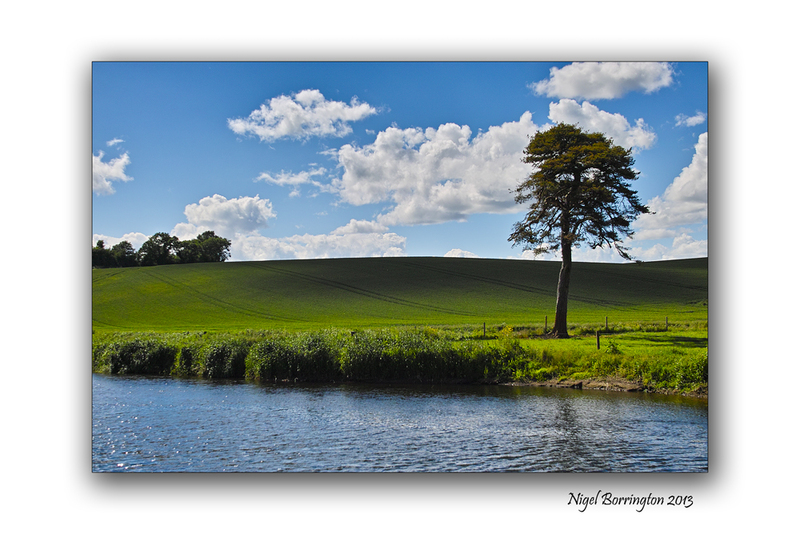 What ever you do I hope you have a great last weekend of June 2014. 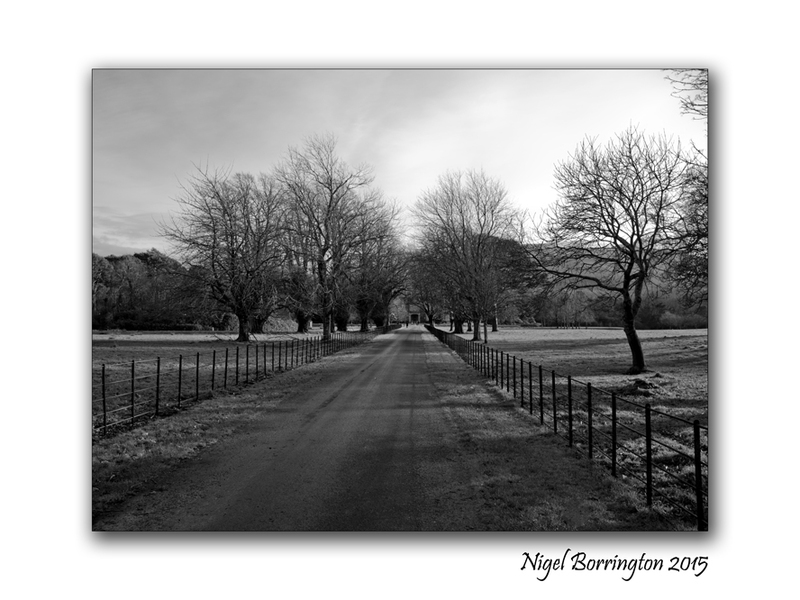 It’s the weekend so why not put on some walking shoes and get outside into the country, walk for as long as you like and lose yourself in the Landscape. 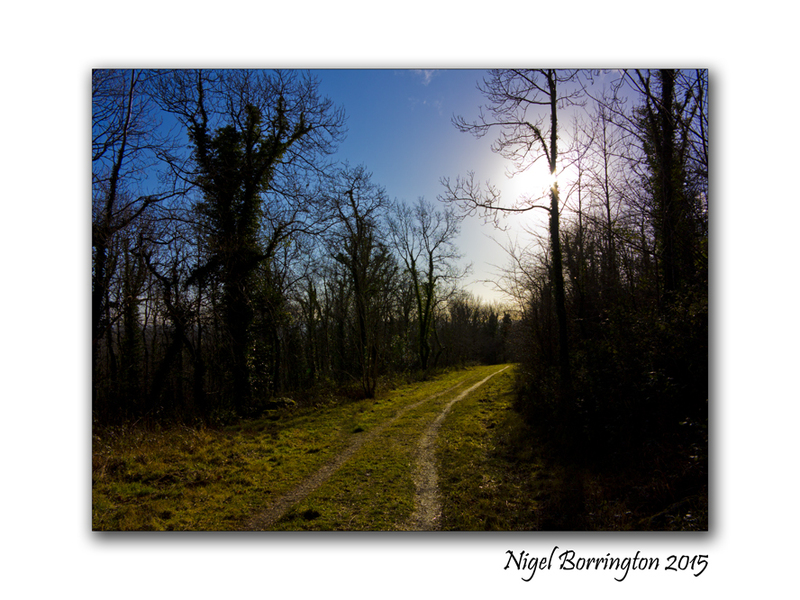 Its the weekend so why not find a local woodland, put on some boots and go for a Walk. 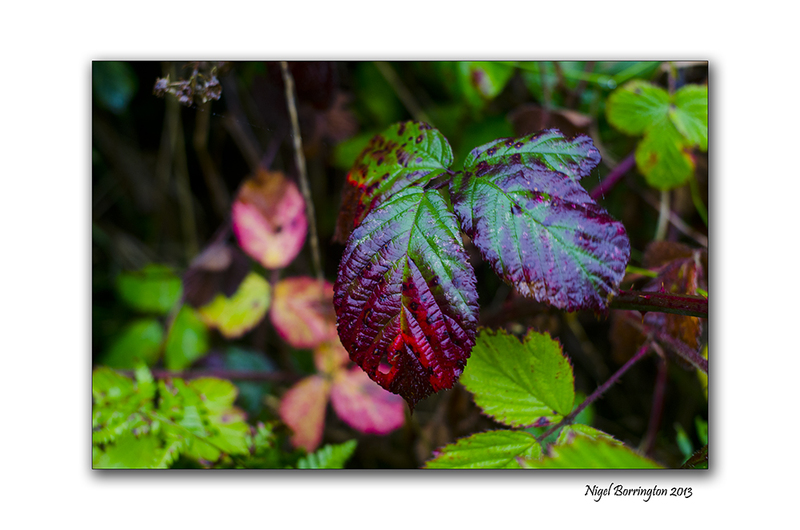 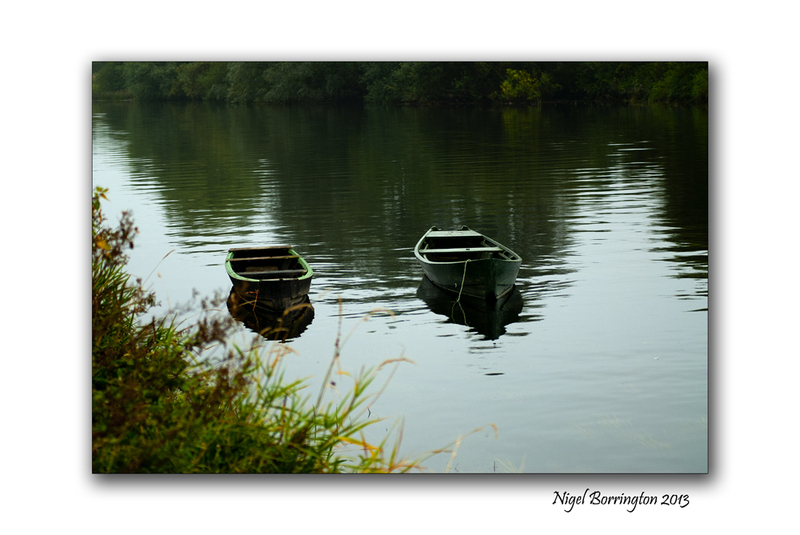 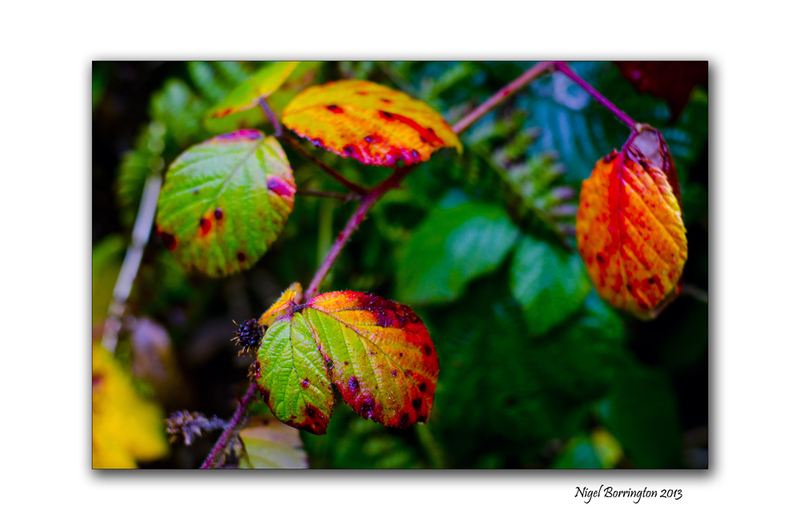 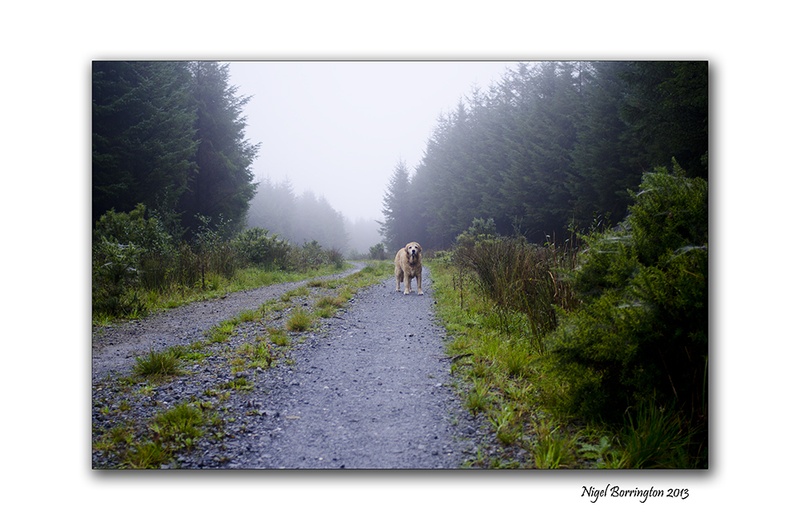 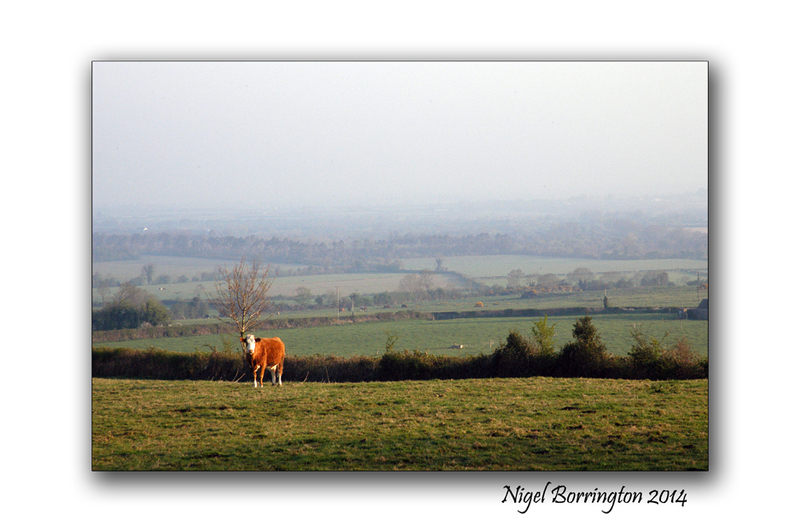 Get out side into the Autumn mist and colours …..
Clear you mind and Relax. 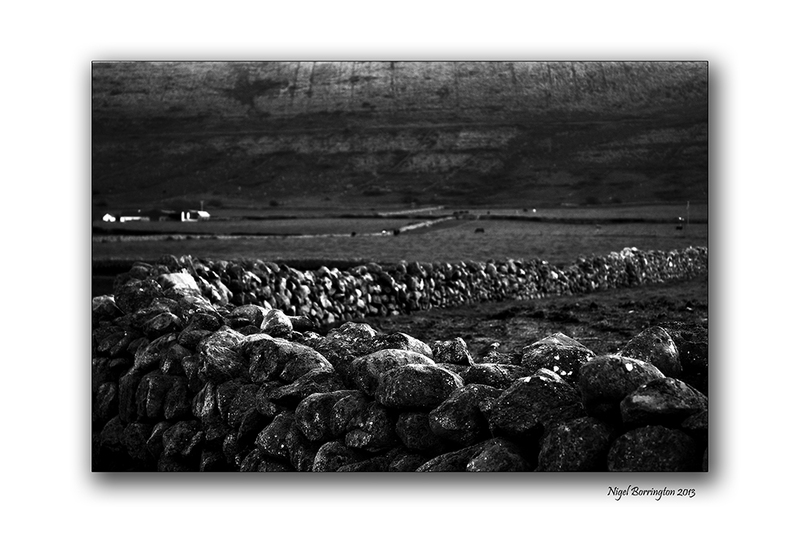 Sunday evenings are just a wonderful time in June, a time to take to your feet and get out for a long wall before the weekend is over. 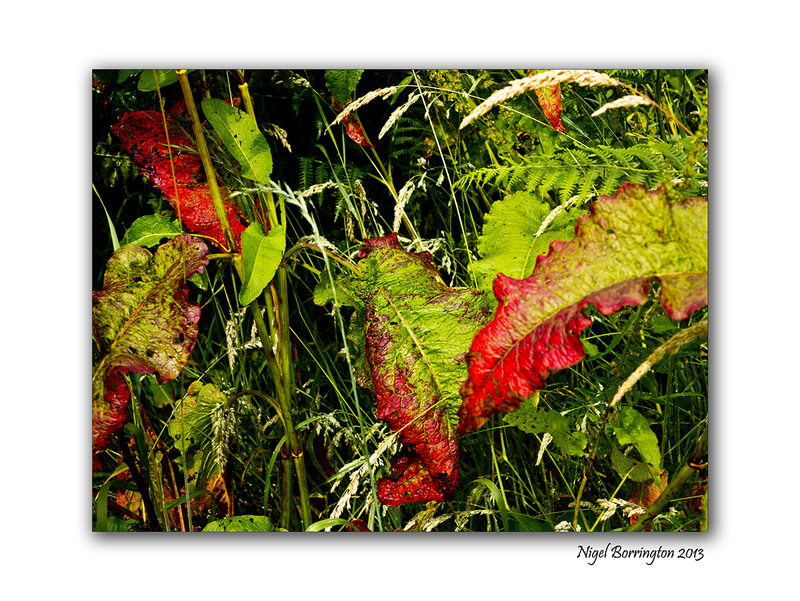 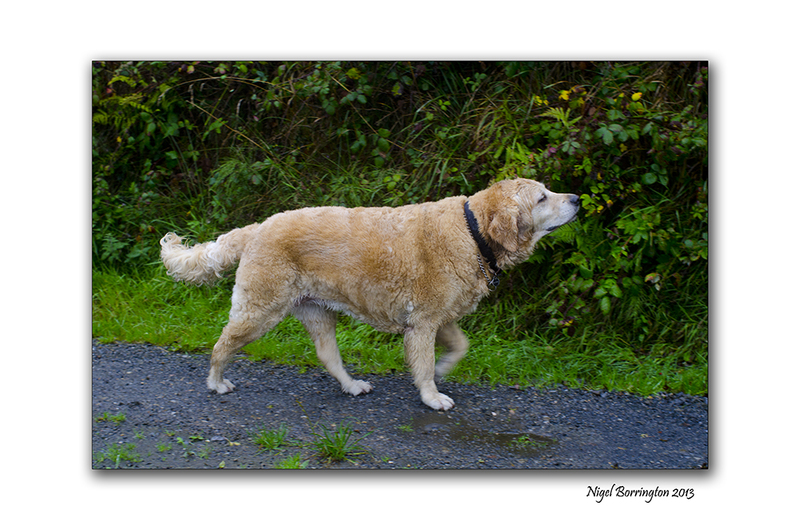 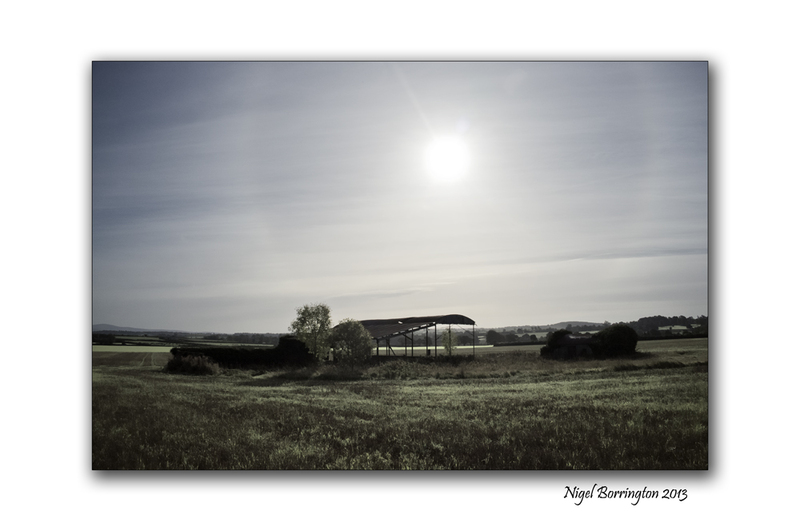 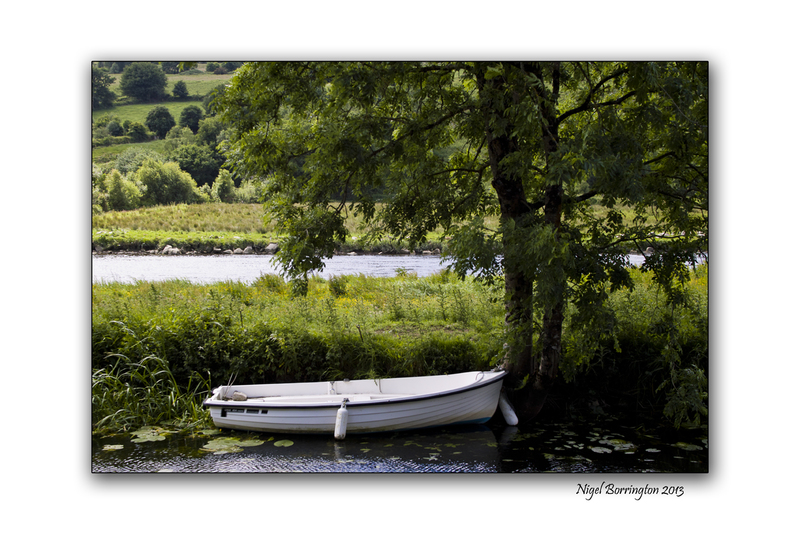 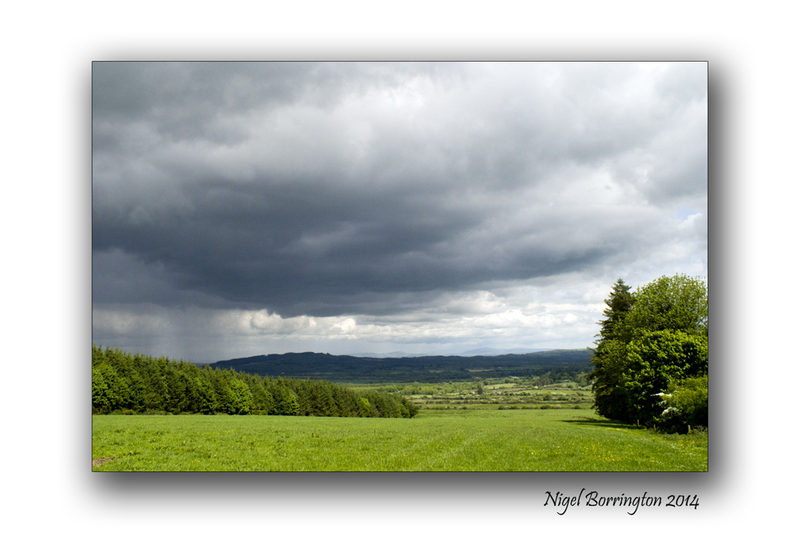 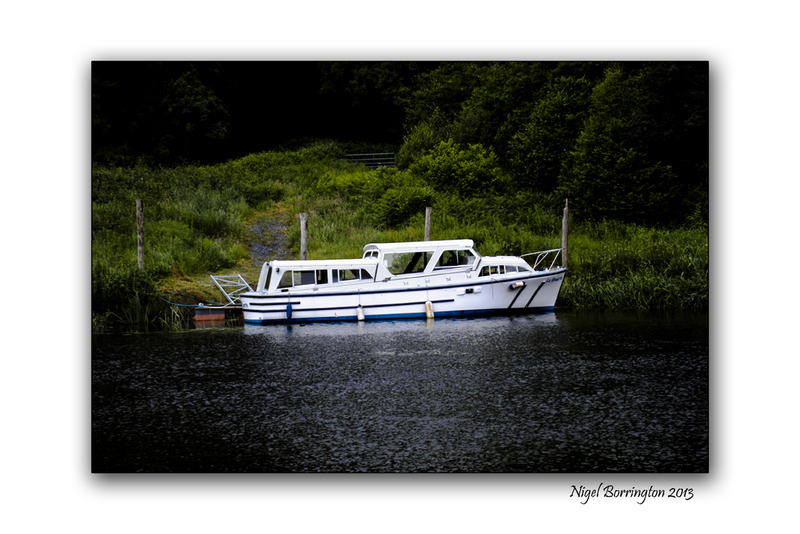 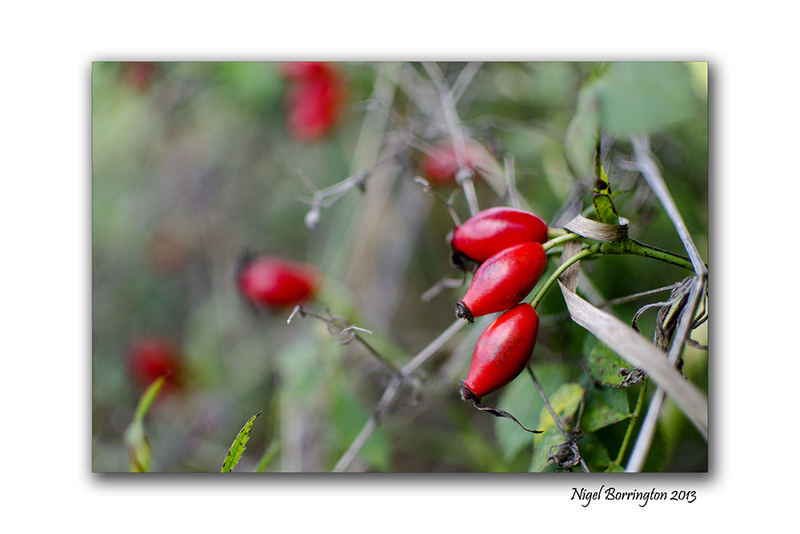 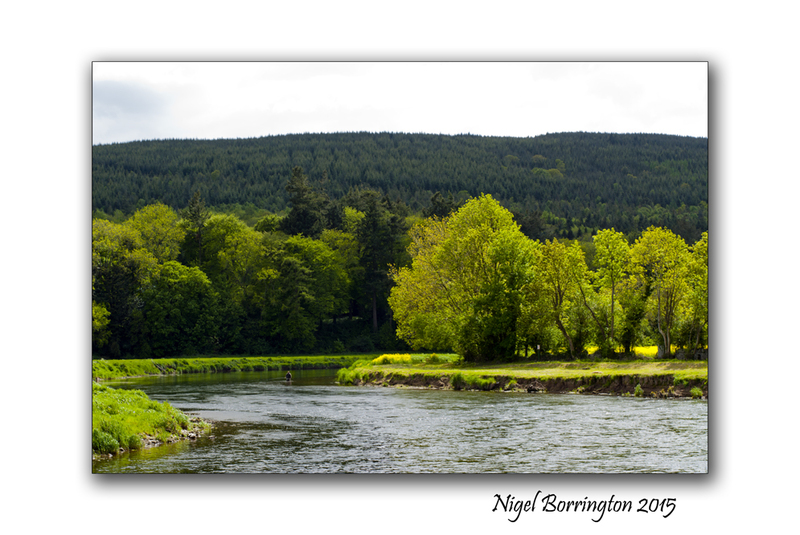 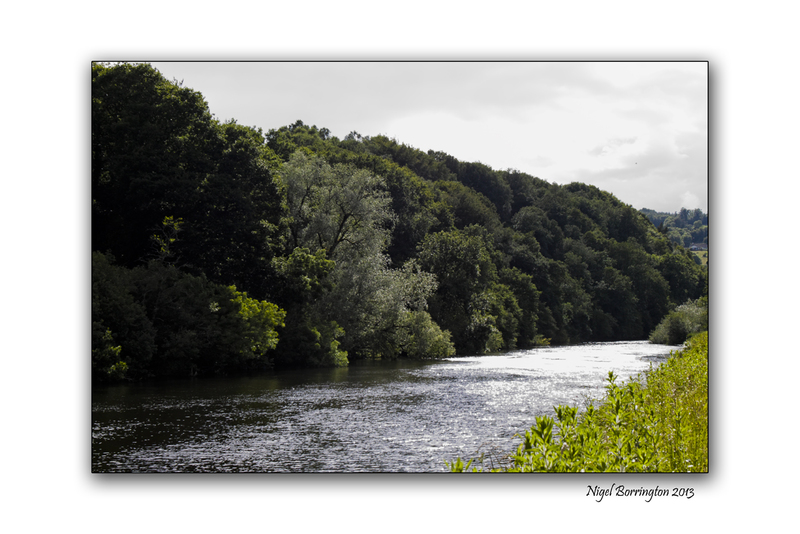 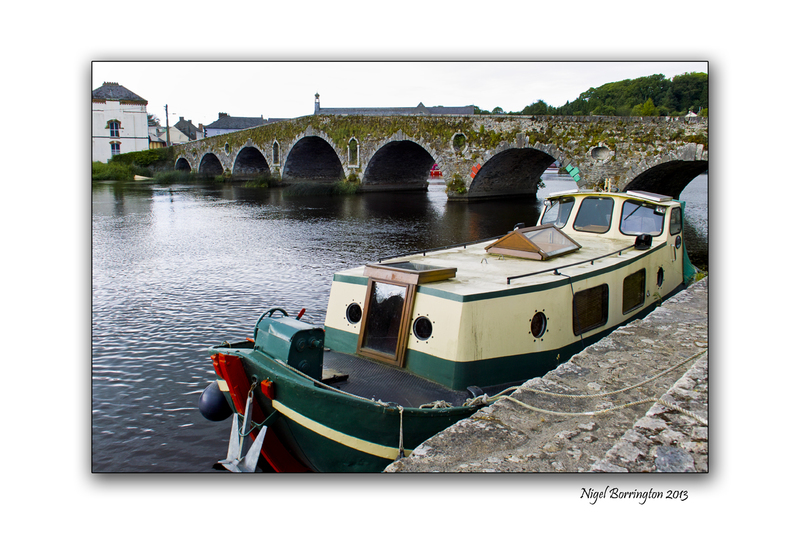 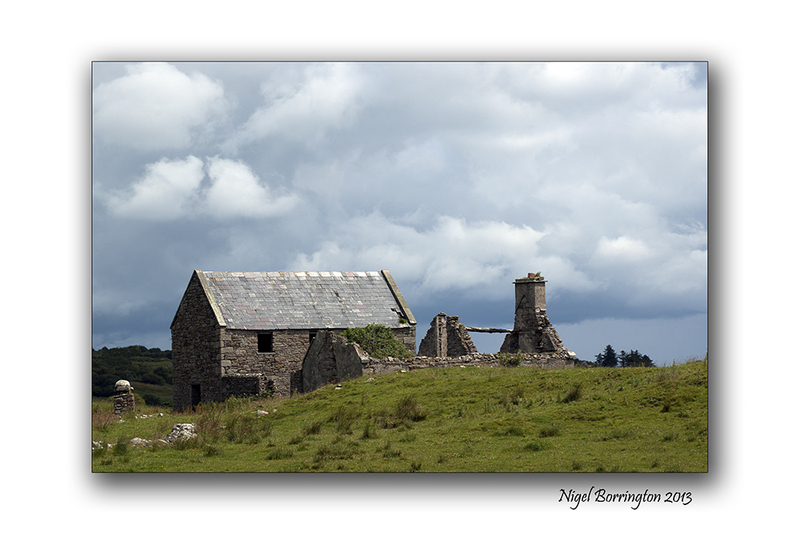 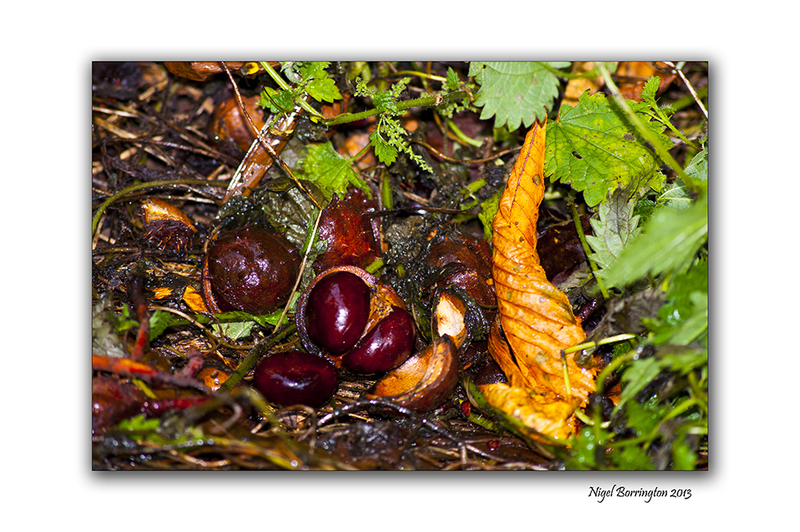 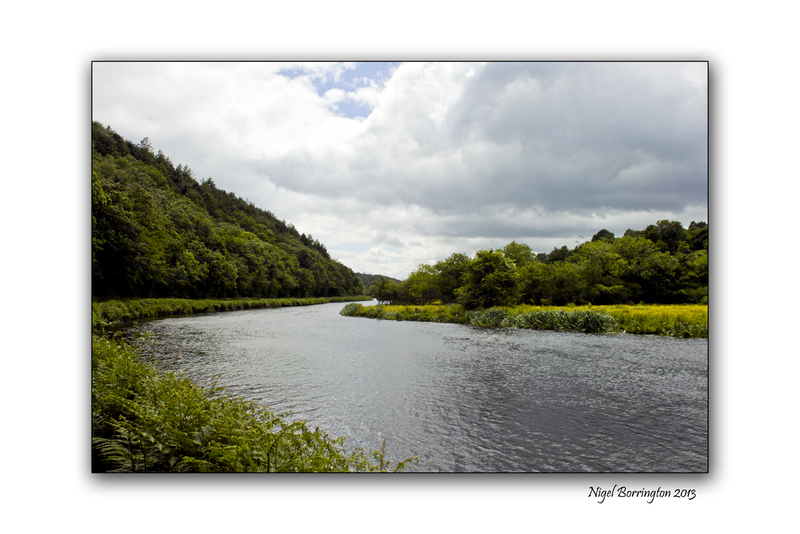 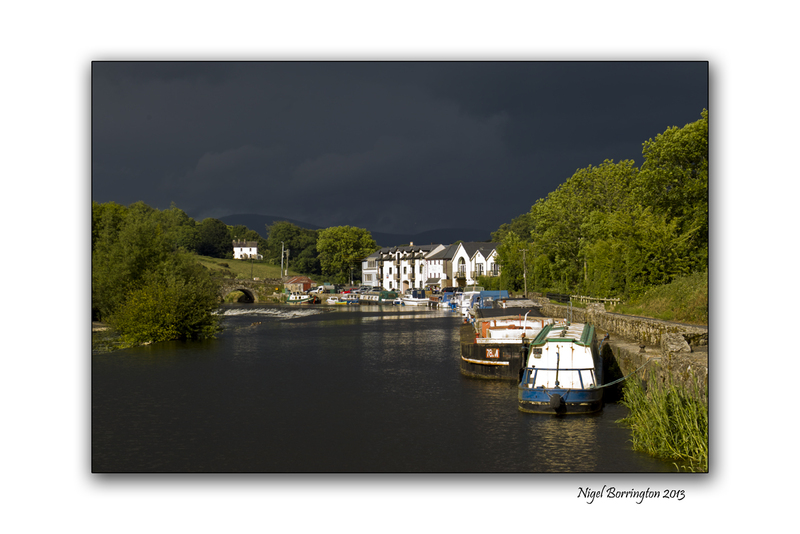 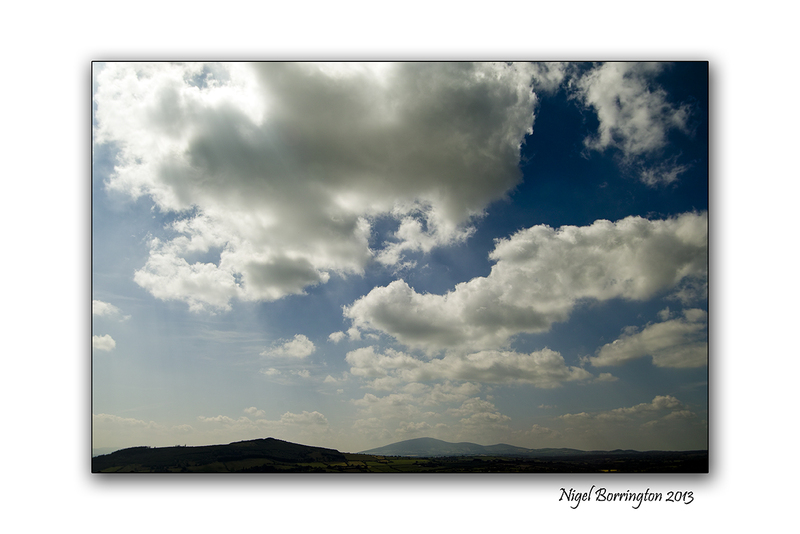 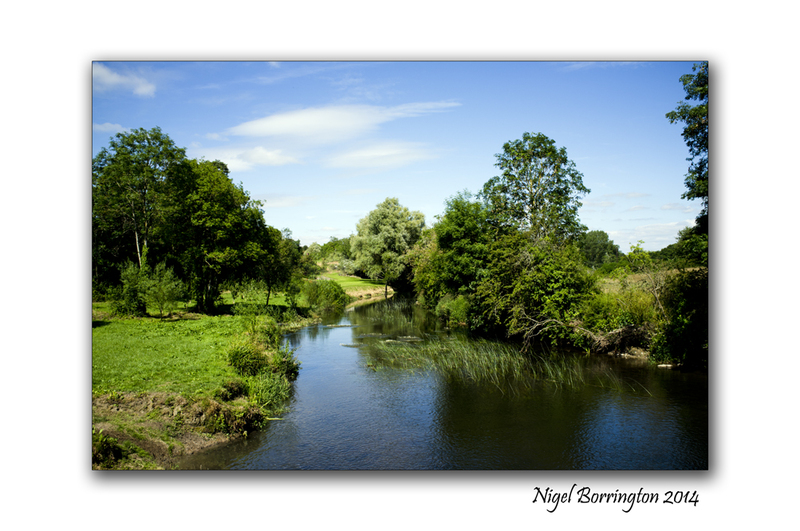 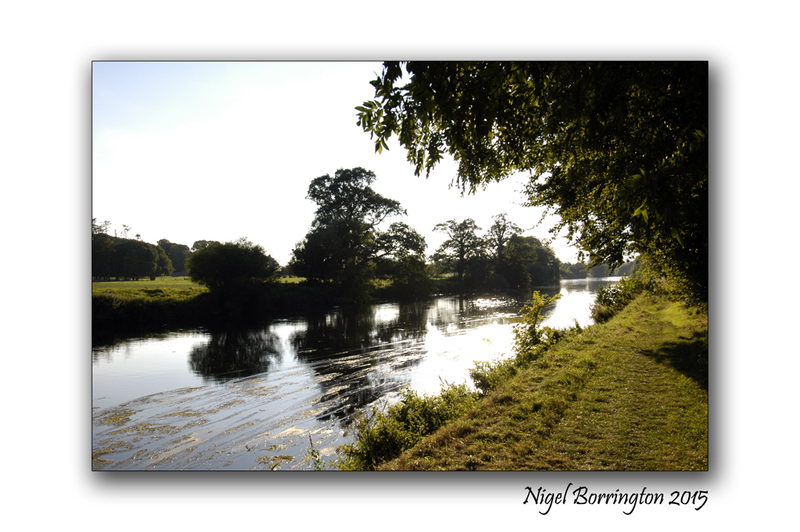 These images are from a walk we did along the river Barrow, Co.Kilkenny today 23rd of June.